For almost 10 years our name has been synonymous with high quality moving, we has grown to become one of the largest and most respected providers of moving services, handling over 5,000 moving services every year. 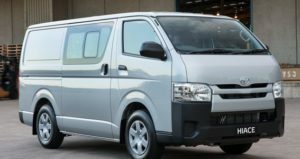 The smallest of the fleet, the van is the most suitable for the basic transportation of goods and room moving. It is frequently used for the transportation like boxes or single items like queen size mattresses, refrigerators, washing machines and other small household appliances. 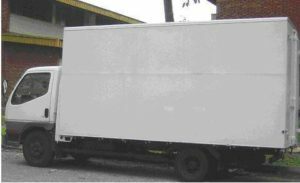 The smallest of the lorry fleet, the 10 ft lorry is the most suitable for the basic transportation of goods and simple house moves. 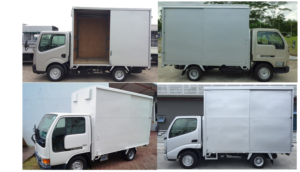 It is frequently used for the transportation of single items like King size bed and mattresses, commercial refrigerators, machinery, washing machines with dryer and other medium size household appliances. 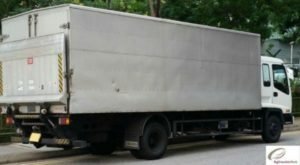 The 14 ft lorry is used more for home moves and the transport of heavier goods. It is more commonly used for entire house moves because it is larger and you do not need to make too many trips. 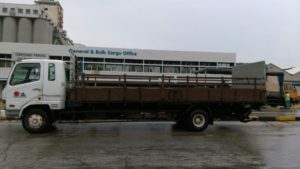 The largest vehicles of our fleet, the 24 ft lorry is more commonly use for office moves and the transport of industrial equipment. Within this range, they also come in a variety of capacities.